Murder & Famine. The words don’t begin to describe the horror that families have been enduring in the CAR in recent months. Militias attacking homes & churches…. killing young men & boys in front of their families. Causing thousands of people to flee their homes to find refuge. Then, what once was a group of victims began to retaliate.. only further escalating the violence. Dismemberment, cannibalism and fear. On top of all of this pain and loss… farmers cannot work their fields so there is a famine. Refugees hiding for months and people going to bed hungry each night. There are over 1 million people who are displaced. 60% of the population of Bangui is sleeping in refugee camps. Food is in short supply. It is estimated that 65% of the population is experiencing severe food shortages. Over 1000 people were killed last month in Bangui alone. 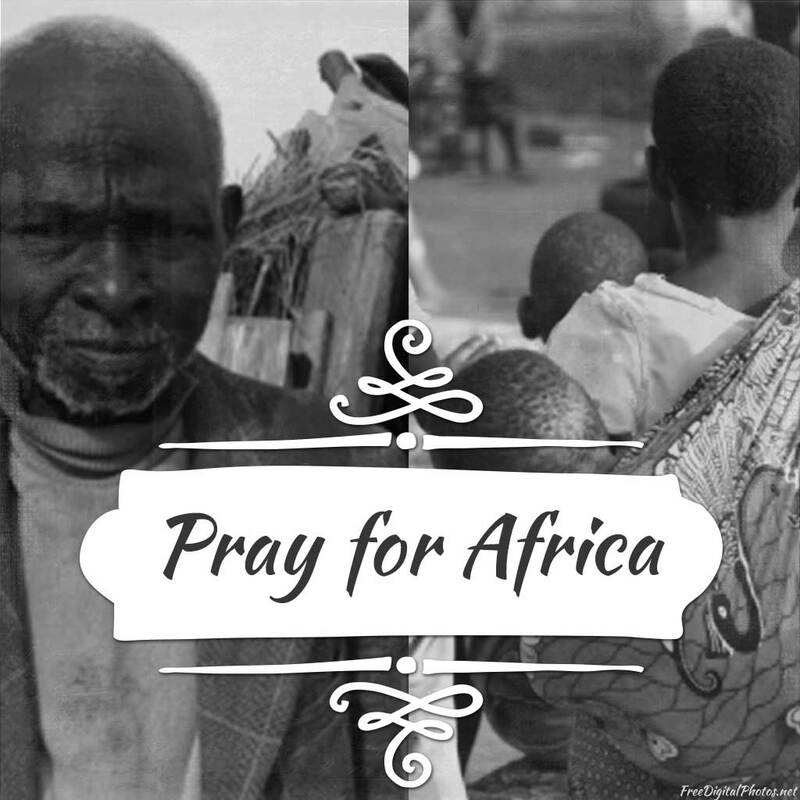 January 20th, 2014 was a Day of Solidarity called by Encompass World Partners to pray for the people of the CAR. It can’t stop there! There is still persisting violence, government instability, displaced families and famine. BANGUI, Central African Republic – At Bangui International Airport, nearly 100,000 people are living in a makeshift camp after fleeing the unspeakable violence that has seized this nation. They are hungry and living chock-a-block in hangars and under the wings of old airplanes. They believe the presence of French troops nearby will keep them safe. No one appears to be in charge. Pray and put your words and faith into action… give money to send food, find a way to help. The violence needs to end. Here are some links to get informed and help the CAR.